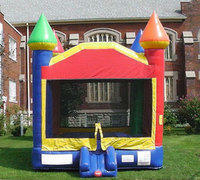 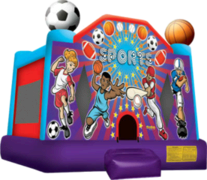 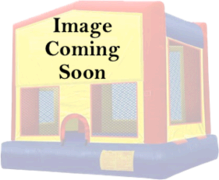 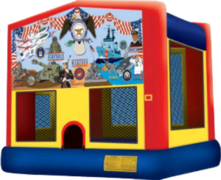 Fun 4 All Inflatables has a great inventory of inflatable bounce houses, moonwalks, and jumper rentals. 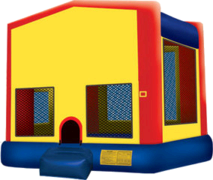 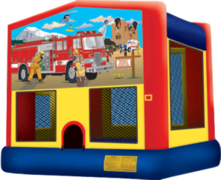 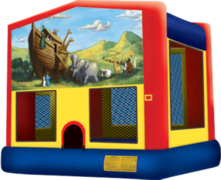 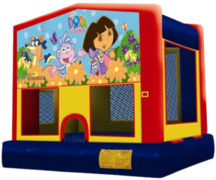 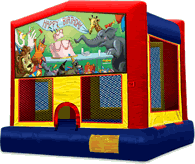 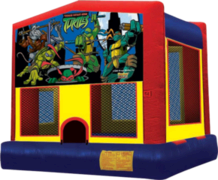 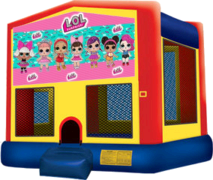 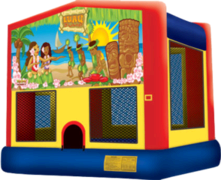 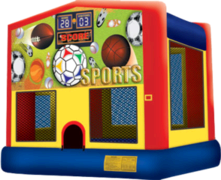 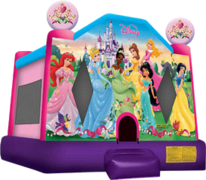 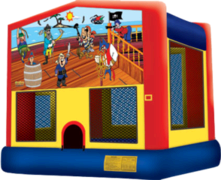 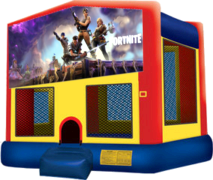 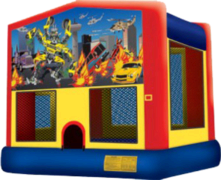 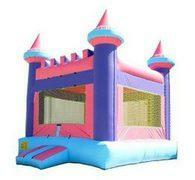 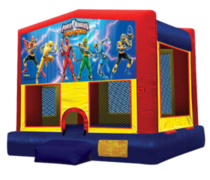 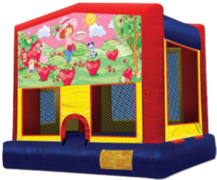 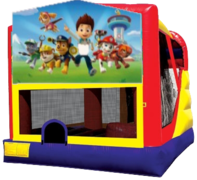 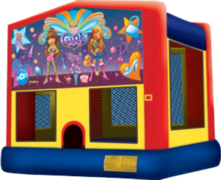 Browse our themed bounce house rentals to find your favorite cartoon, movie, or TV Show theme and reserve online. 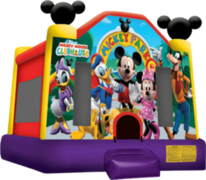 Fun 4 All Inflatables maintains the highest quality of inflatable bounce house rentals in the Fort Walton Beach, Destin, and Navarre area.